We are raising £960 per person for a two weeks summer school in Pusan National University (PNU). The course that we would be taking is on cultural experience. 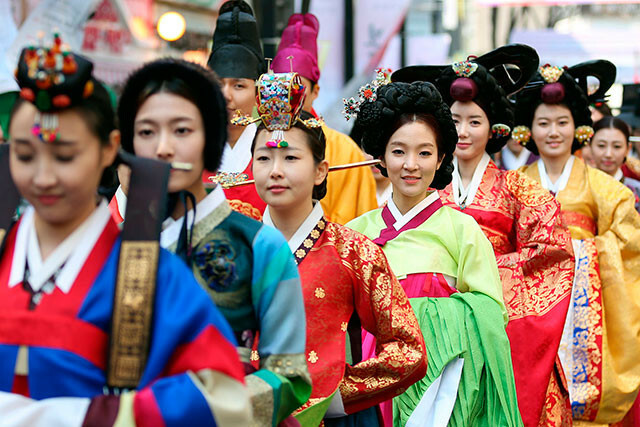 This would give us a really good chance to have a better insight of Korean culture and have the first hand experience. Yvonne, Shawn,ShuQing, Joseph, Wendy, and SzeYi. Shawn and SzeYi are currently in their first year undergraduate course in Financial Economics and Robotics Engineering respectively. Joseph, Wendy and ShuQing are currently in their second year undergraduate course in Politics, Philosophy and Economics while Wendy and ShuQing are doing LLB Law. Yvonne is doing her foundation year in Law. We would like to go to this summer school as it would further enhance our mindset to be more considerate and appreciative to other cultures. This will also help us in our future careers. The reason we are applying to PNU is because we are very interested in Korean culture and this is the perfect opportunity for us to experience and learn more about it. Any additional funds raised will enable us to take advantage of additional cultural experience during the two weeks period.